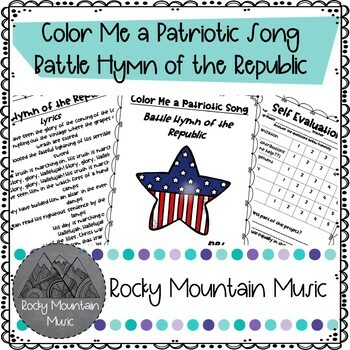 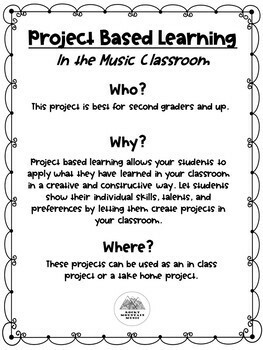 Let your students be creative with this Battle Hymn of the Republic project based learning activity! 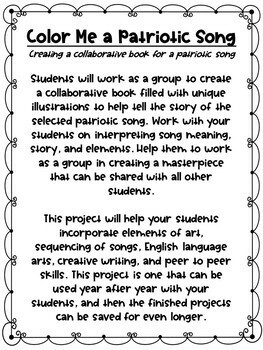 Similar to song tale books, students will work in groups to illustrate a book that tells the story, ideas, sequencing, and themes of Battle Hymn of the Republic. 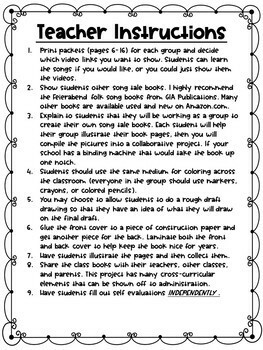 The students will receive a packet that has each page already typed up for them ready to be colored, and at the end there are student and teacher evaluations.